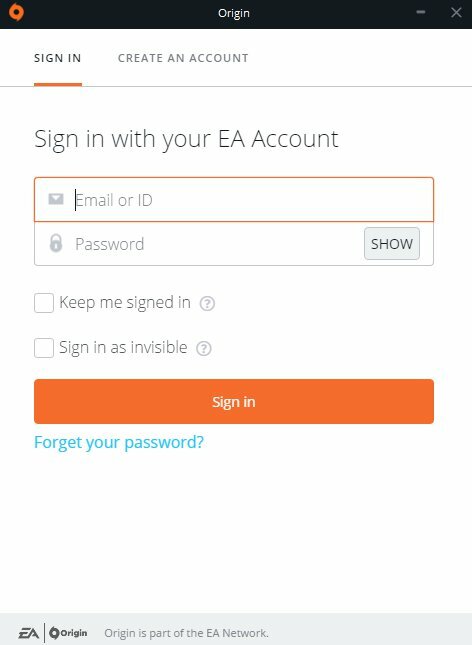 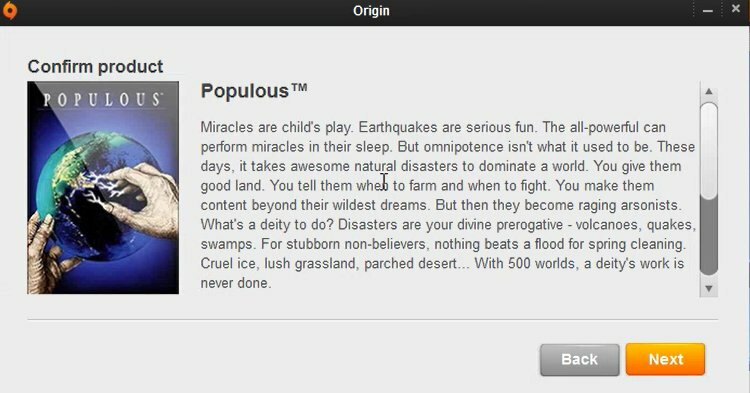 Login to your Origin account. 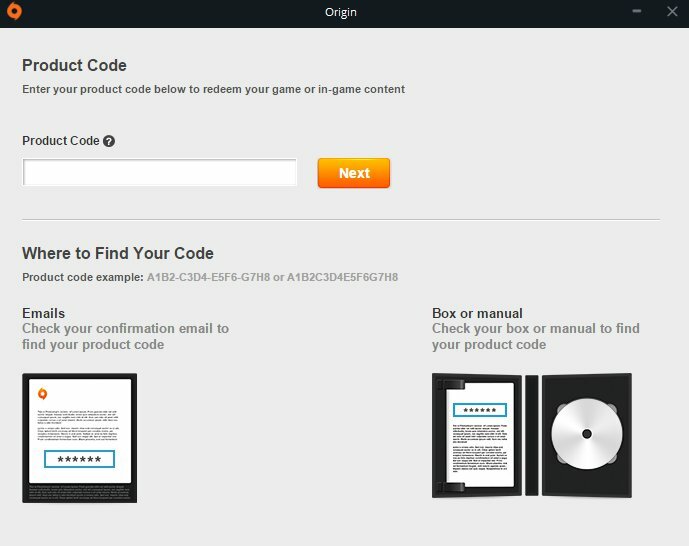 Click "Origin" in the top left corner of the window. 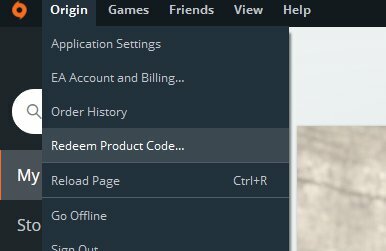 Confirm your code redemption by clicking "Next". 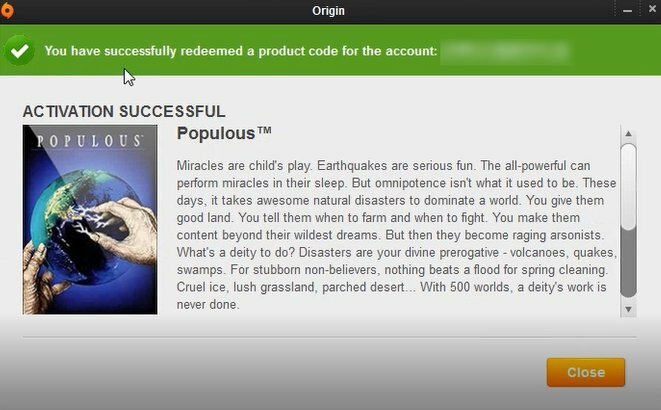 You product activation should be confirmed by the text in green.